ALASKA Projects is a Sydney based Artist Run Initiative established in 2011. Situated across two disused spaces in a Kings Cross car park ALASKA Projects established an exhibition program that crosses visual arts, dance, performance, music and film. To date ALASKA’s achievements are born out of our core objective to support artists to realise dynamic and innovative work. A commitment to diversity is at the centre of ALASKA’s philosophy. In Feb 2016 ALASKA realised its next major project following on from 'Carpark'. ALASKA Projects [William Street] a street front gallery space that continues on from the programming of the car park program. 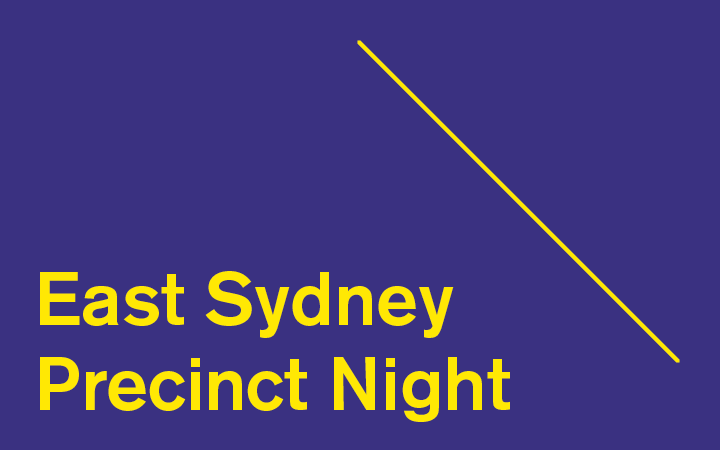 This temporary space is directly supported by the City of Sydney's Creative Spaces Program. This project also houses a series of artist studios and workshop space that directly support emerging art production.